With four Grammy nominations, including Best New Artist, SZA is one of the breakout performers of the past year, yet she reveals she never actually planned to become a recording artist. 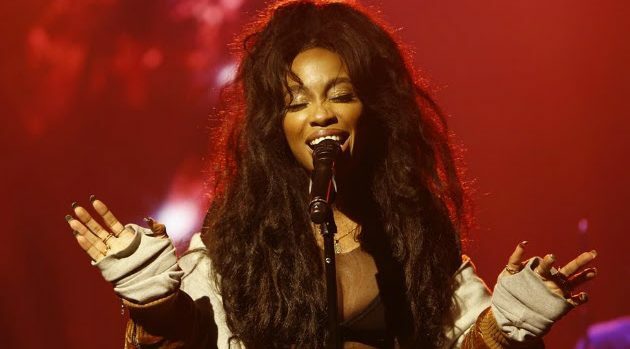 SZA’s change of plans has worked out pretty well for her: She’s scored five Grammy nominations and counts Rihanna, Kendrick Lamar, Cardi B, Beyonce, Chance the Rapper and Travis Scott among her fans. Another big-name fan: former President Barack Obama, who put SZA’s song “Broken Clocks” on his list of favorite songs of 2017. In July, SZA was the only female headliner at the Lovebox festival in London. She tells British Vogue it’s time for women to be treated as equals. SZA is currently recording the follow-up to her acclaimed debut album, Ctrl.